Last year I drafted a similar retrospective of the year’s accomplishments in print, and I remember at that time feeling overwhelmed by the sheer number of titles Trafalgar Square Books had managed to release in 2010. This year I’m similarly impressed (albeit admittedly biased, seeing as I’m heavily involved in the production of our list! ), and perhaps even a little prouder, as I do honestly believe 2011 saw some of our best content, by our best authors, come to life in very exciting ways. In case you missed them, here is a look back at TSB’s year in books and DVDs—there’s a little something here for everyone! All our books and DVDs are available from the TSB online bookstore, where shipping in the US is always FREE! 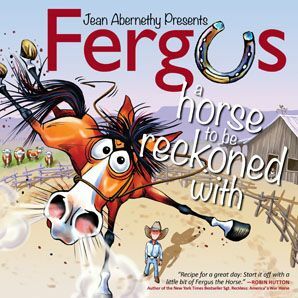 Peggy really does have a very different way of handling and working the horse from the ground that can have a significant impact on his way of going under saddle. The before-and-after case studies featured in the book are astounding proof of just how much good her work can do. I don’t know that I can find sufficient words to describe the value of this fantastic book. Denny’s brilliant, no-nonsense advice is what we all wish we had when we were just starting our competitive riding careers. 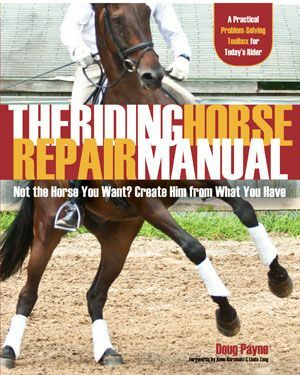 For some, his book will jumpstart a faltering riding habit. 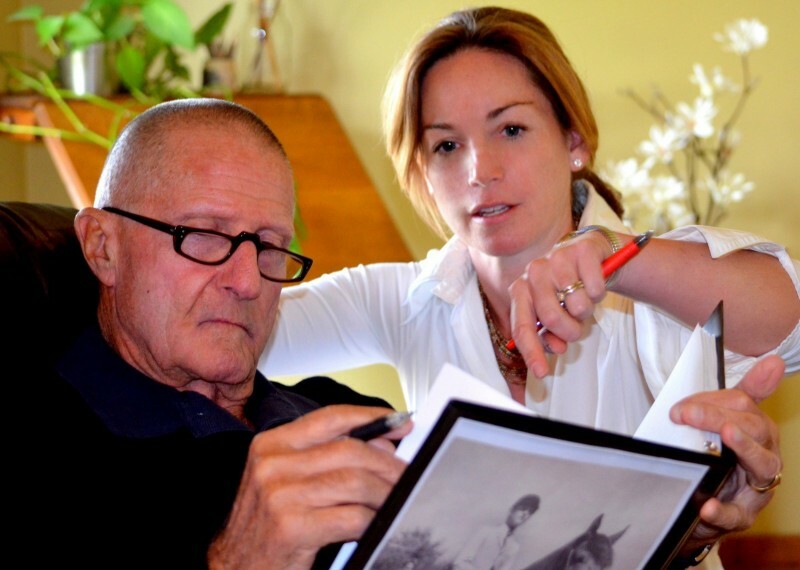 For others, his writing will inspire true dedication to the sport they love. 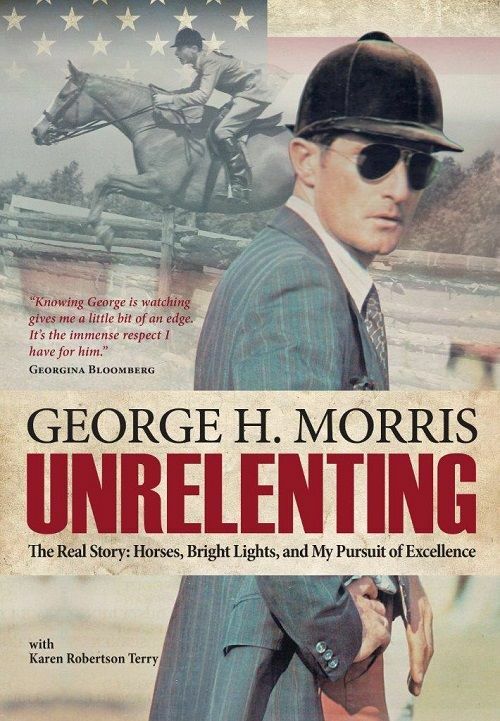 Whoever you are, whatever your state of equestrian latency or possibility, this book is the Magic Mirror sure to tell you whether you really are giving it all you’ve got. 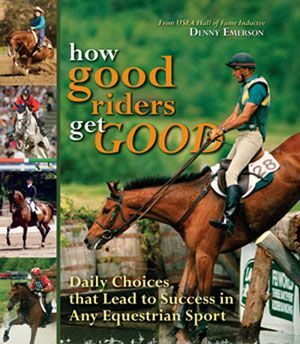 And, Denny’s truths are easily applied to more than just riding and horsemanship. 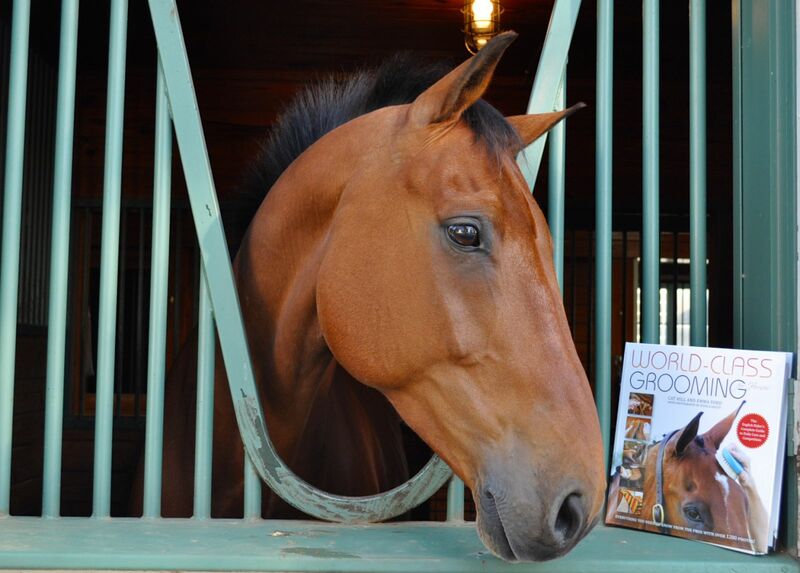 A special new edition of Jane’s phenomenal CROSS-TRAIN YOUR HORSE and MORE CROSS-TRAINING, which are no longer in print. 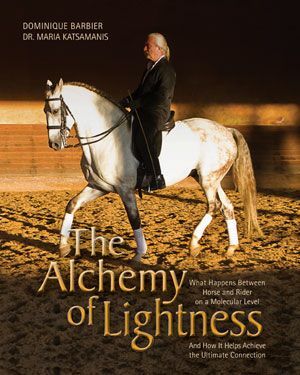 The only book you need on dressage basics and flatwork, whatever your equestrian discipline. Spiral-bound, fabulously illustrated, Dr. Tucker’s guide to 27 body checkups YOU can do to determine if your horse hurts, where he hurts, and whether you need to call the veterinarian, farrier, chiropractor, or saddle-fitting expert is one of the most useful books I’ve seen in my years at TSB. 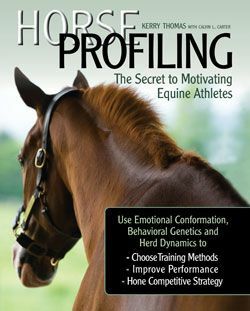 You can do your horse a lot of good with this book. 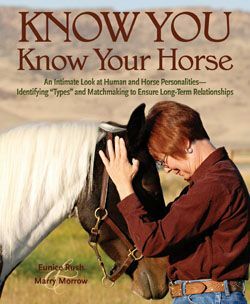 A terrific kids’ starter book, offering a guide to cultivating a gentle awareness when handling and riding horses through world-renowned bahaviorist Linda Tellington-Jones’ TTouch and TTEAM methods. Absolutely fantasic photos in this book. 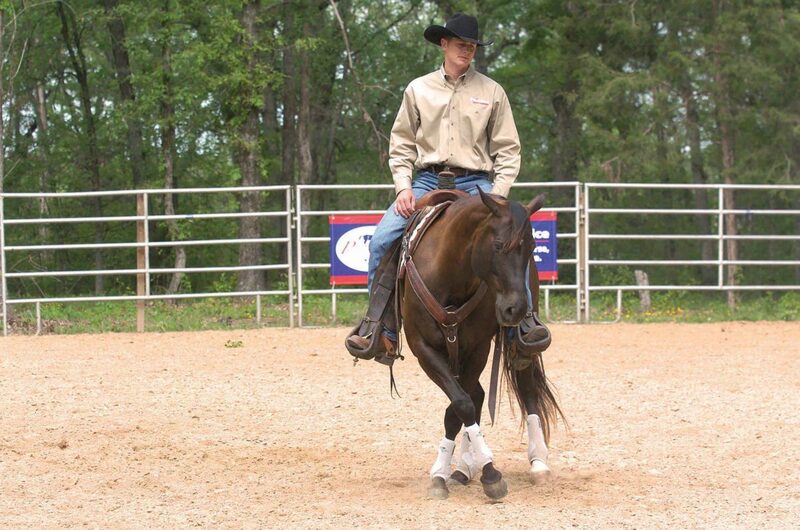 Endorsed by the USTRC and featuring tips from champion ropers Speed Williams, Rickey Green, and horse trainer Clinton Anderson, this book has all you need to get started in this fast-growing, family friendly sport. 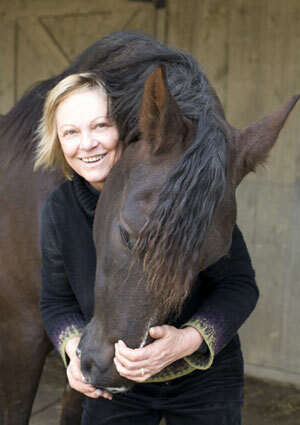 People always say they can come back to horses, and when women hit 40, or around there, give or take, it seems they are finally finding the time to invest their money wisely…in a horse of their own. 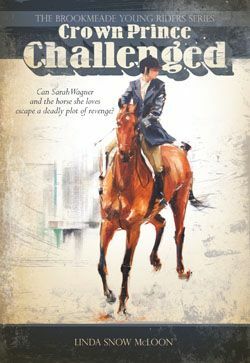 Melinda’s bestselling book provides all the returnee or first-timer needs to find her way to the barn at last, with lots of laughs along the way. Melinda’s book is a huge e-book seller (available in both Kindle and ePub formats via Amazon.com and ebooks.com). Susanne made a name for herself with her terrific bestselling book and DVD BALANCE IN MOVEMENT. 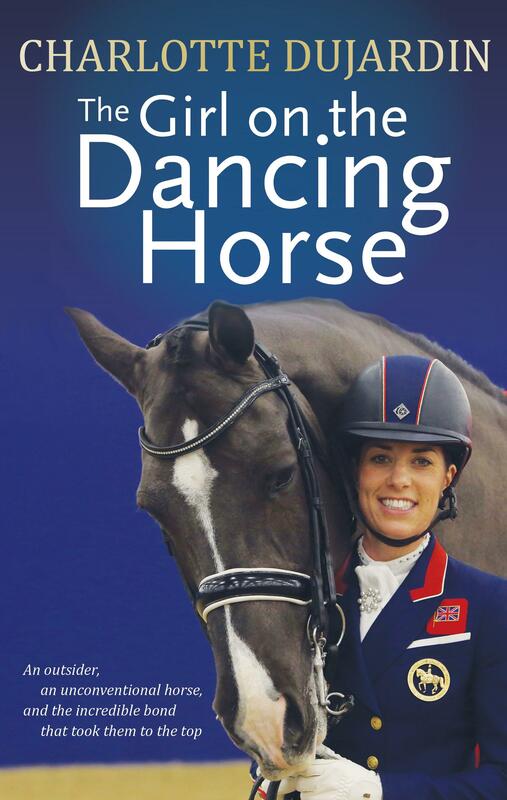 Now she’s back in a big way, with this new book, the DVD by the same name, as well as BALANCE IN MOVEMENT 2 on DVD. 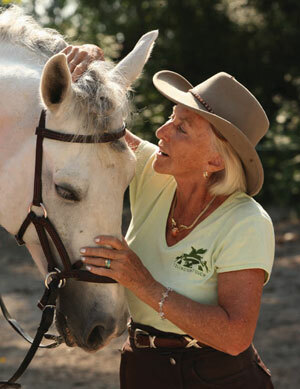 Susanne presented at the USDF Symposium in San Diego at the end of 2011. 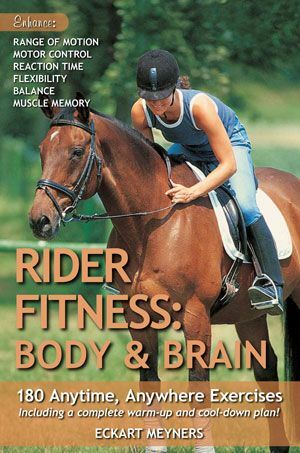 This book is about REAL rider fitness—this isn’t some generic workout packaged to look equestrian-specific. 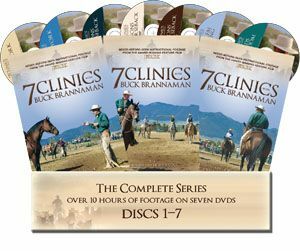 The exercises are deceptively easy, and hugely rewarding when it comes to improving your ability to ride well and communicate with your horse in an accurate and efficient manner he can understand. 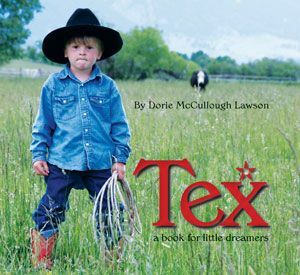 A personal favorite, this completely adorable kids’ picture book brings the mystique of the cowboy and the hard-work-equals-good-work mentality to life for the under-five set. Authentic photos make it a crowd-pleaser, and the main character falling asleep at the end make it a parent-pleaser. You can’t go wrong with this one. We’ve brought this great classic back in print, this time in paperback. 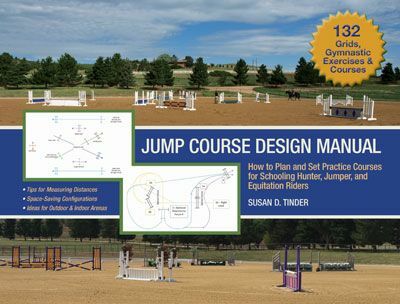 Anne’s exercises on the flat and over fences, introductory and advanced, are beautifully spelled out. This book promises to be used well, and used often. 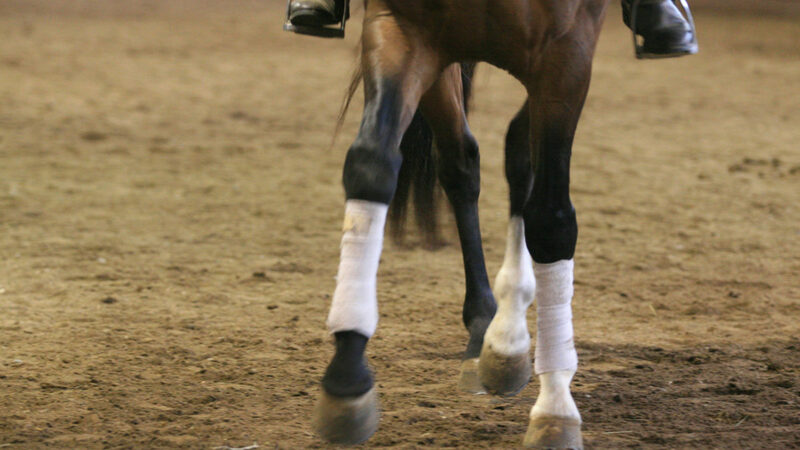 As proponents for riding horses with minimal tack, Andrea and Markus do a marvelous job explaining how to prepare your horse with proper training so you can ride him safely without a bit, without a bridle, without a saddle, or even without all three! 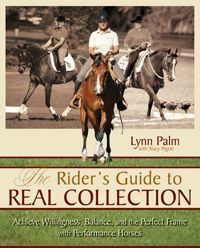 Inspiring reading with practical applications for those who dream of being with their horse in as natural a way as possible. Jim’s groundbreaking Masterson Method, now explained in this spiral-bound book and the DVD by the same name, has people talking. 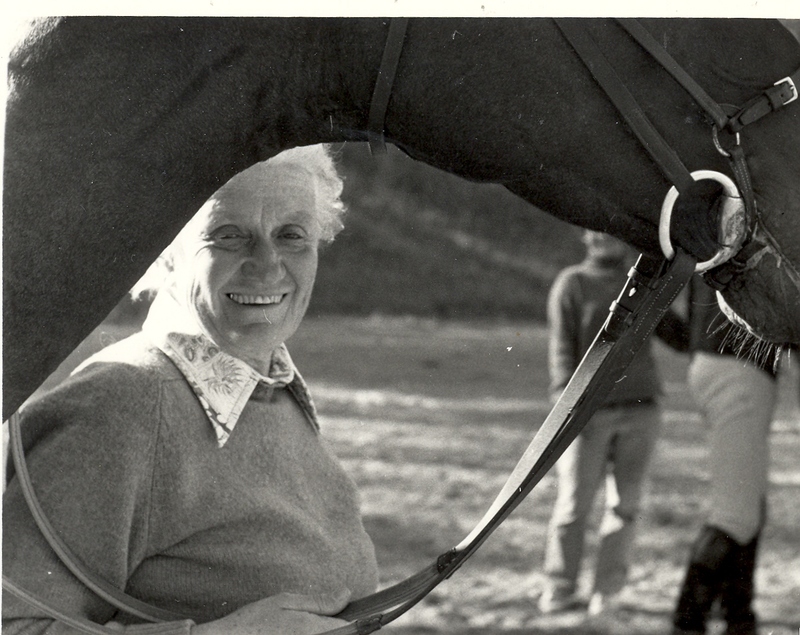 The pictures of the horses he’s worked say it all–they are obviously more comfortable after he has worked on them. 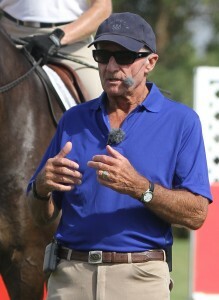 Now, he tells you how YOU can give your horse the same level of comfort and release he can. 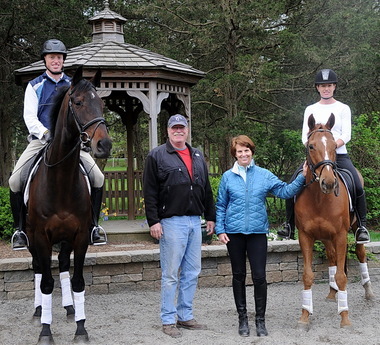 This introduction to this exciting new horse sport is by the founder of the International Horse Agility Club. You may have seen the recent excerpt in EQUUS Magazine—we are all really looking forward to seeing Horse Agility take off as a super-fun alternative to riding competitions! A terrifically useful resource with over 10,000 common words and phrases. 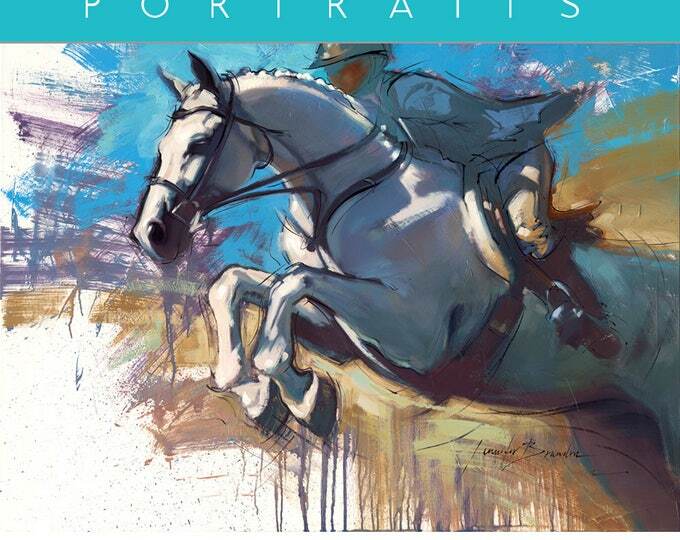 Here’s to a great year ahead, with dreams chased and dreams fulfilled, in horses and in life.